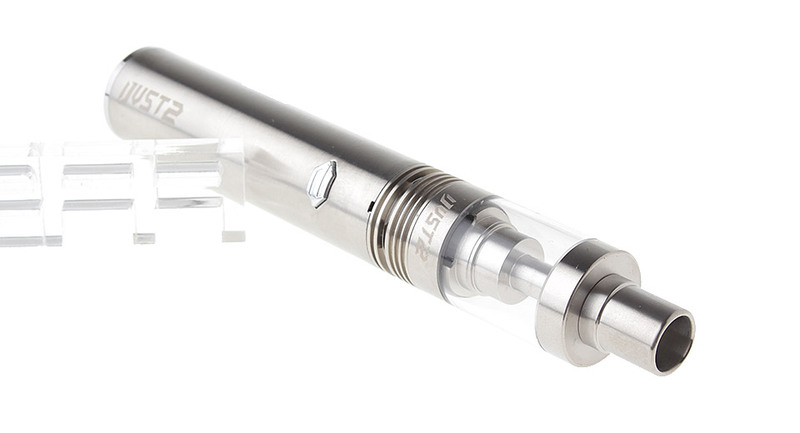 Large liquid capacity and power capacity: Liquid capacity comes to 5.5ml and power capacity reaches 2600mAh despite its light weight. 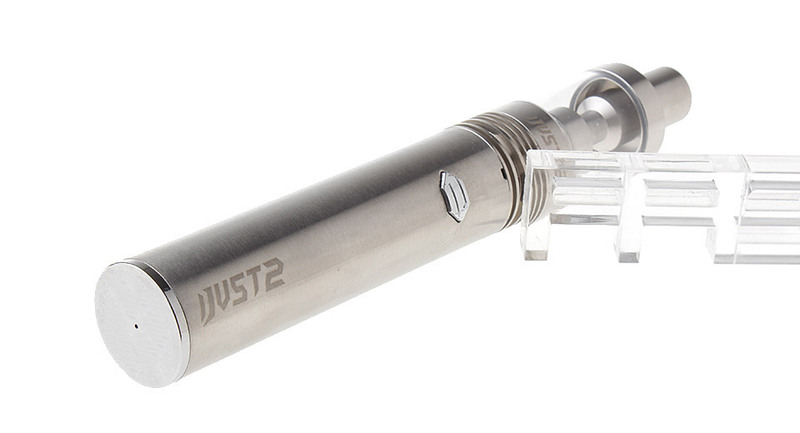 Spring connector: The spring connector ensures iJust 2 battery of high adaptability. 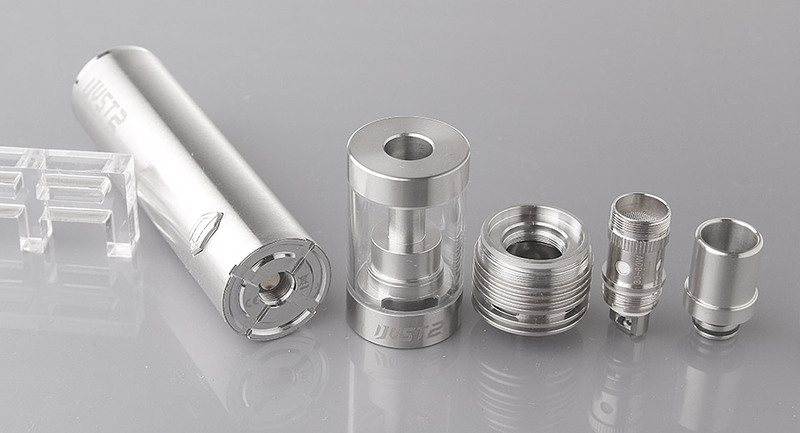 Special heat dissipation structure: The special structure design for the iJust 2 atomizer standard base improves the heat dissipation capacity to a large extend. Direct output voltage: The output voltage is in accordance with the battery level. Larger battery power, higher output voltage. Compact PCB board: Compact PCB board is applied in iJust 2 battery, which largely saves space and therefore shortens the length of the battery. My wife is a new vaper she quit the cancer sticks. She loves this kit. We had a little leak but we got it under control. 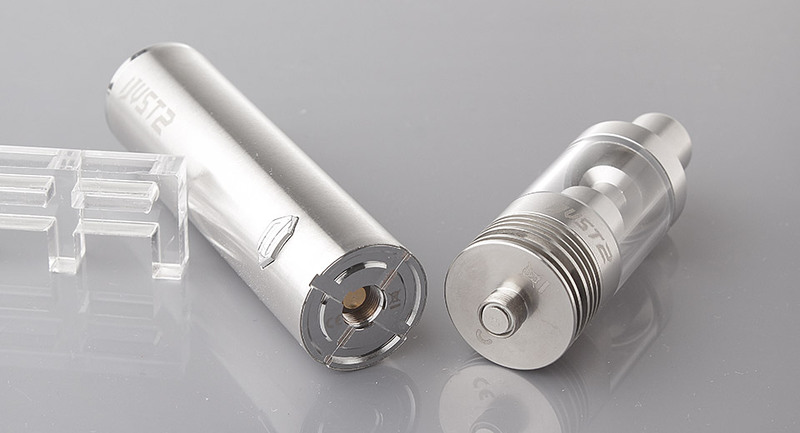 "Authentic Eleaf Replacement ECR Coil Head" anyone tried? Burnt taste in first use. Hot vape and liquid bursting? 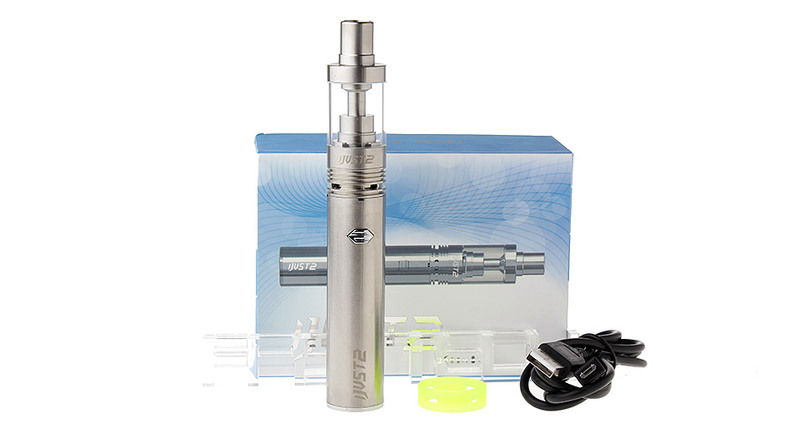 Can I buy this mod without the clearomizer ? 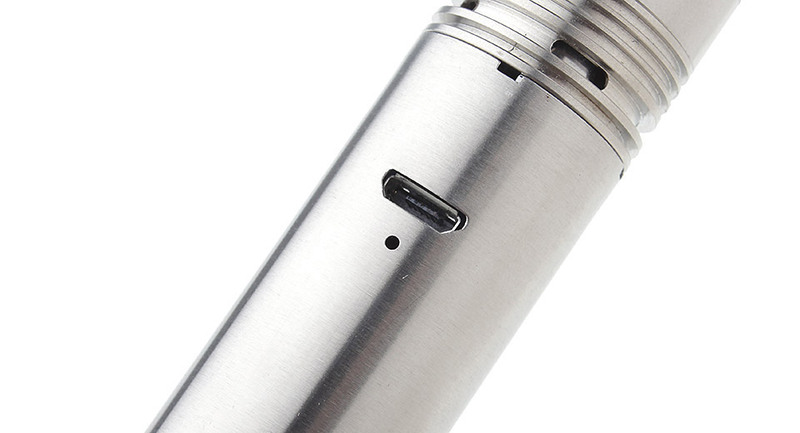 Is it passthrough, can i vape while charging? CAN I USE ANY TANKS? 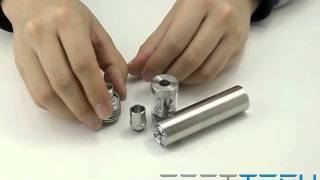 What coils does this take? Product not recived and not refunded.